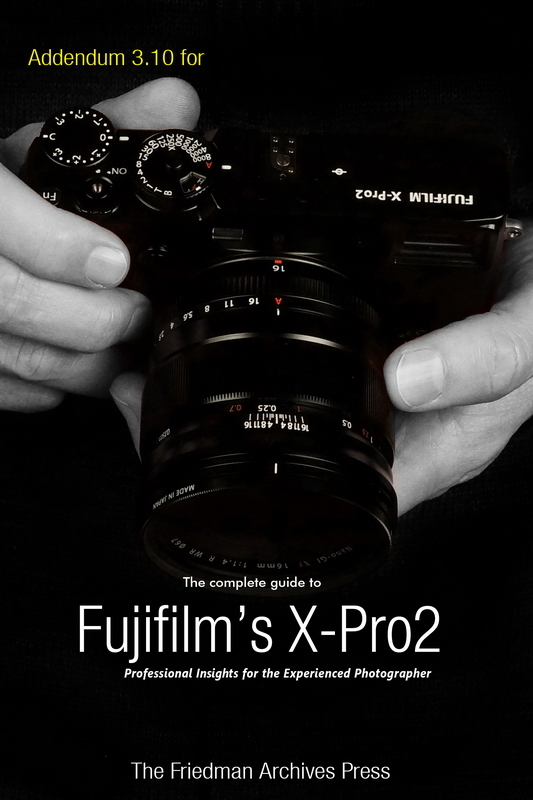 The X100F in plain English! 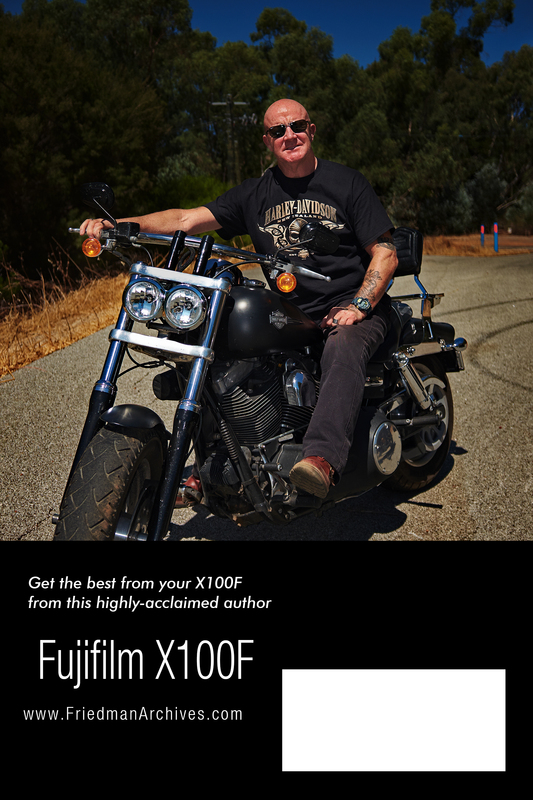 Written for Fujifilm’s outstanding X100F street camera, this is EVERYTHING X100F explained in easy to understand language! It is the Manual on Steroids and much more… Make sure you read what others say about Tony’s books in the unsolicited comments below. 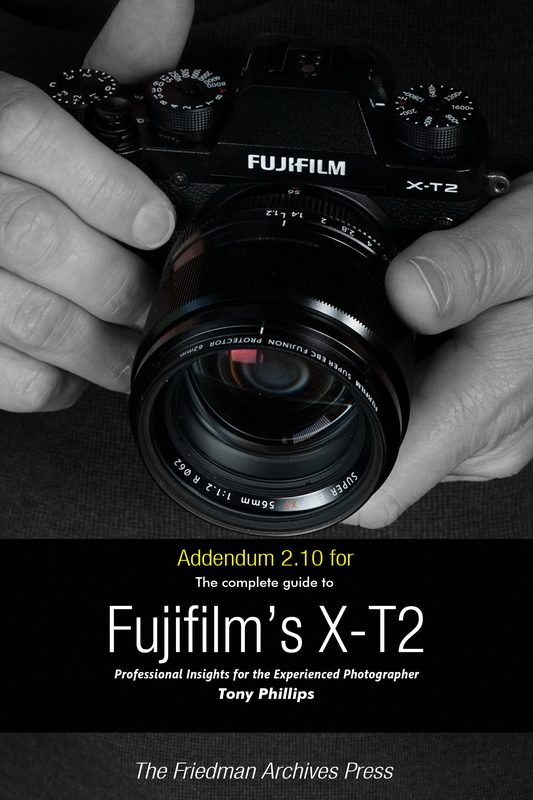 So if you’re uncertain about anything your X100F does, grab this book! 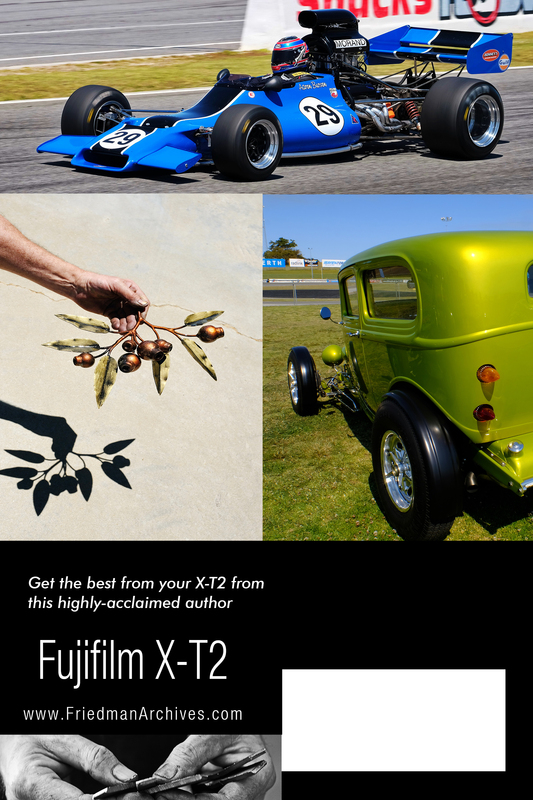 It’s packed with clear tutorials and examples, with over 400 tips, tricks, and tweaks to help you master photography with your X100F. And you can try it risk-free – read on for details! * About every mode, menu, button, function, and socket. * How the new Fujifilm flash system works. * How to capitalize on a 1/2000th flash sync speed – RHSS. * All about the EF-X500 and Fujifilm wireless flash. * Why the OVF is so, so good – and how to have fun with it. * Over 400 tips, tricks and tweaks. 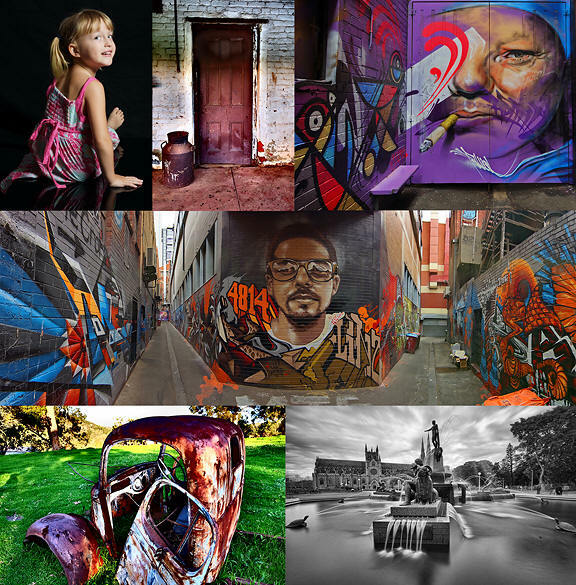 * Discover all my camera settings – including why I do it that way. * Understand how and why to customize buttons and menus. 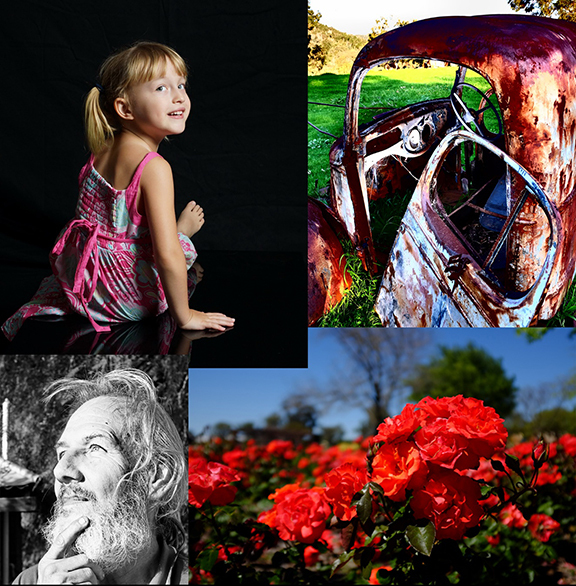 * Fully illuminate all things Lighting – even Manual flash! * Dig into every essential of shooting – like: ISO, Focus, WB, Metering, flash modes – and the more esoteric ones too. * Read a great treatise to help you master the ins and outs of RAW. 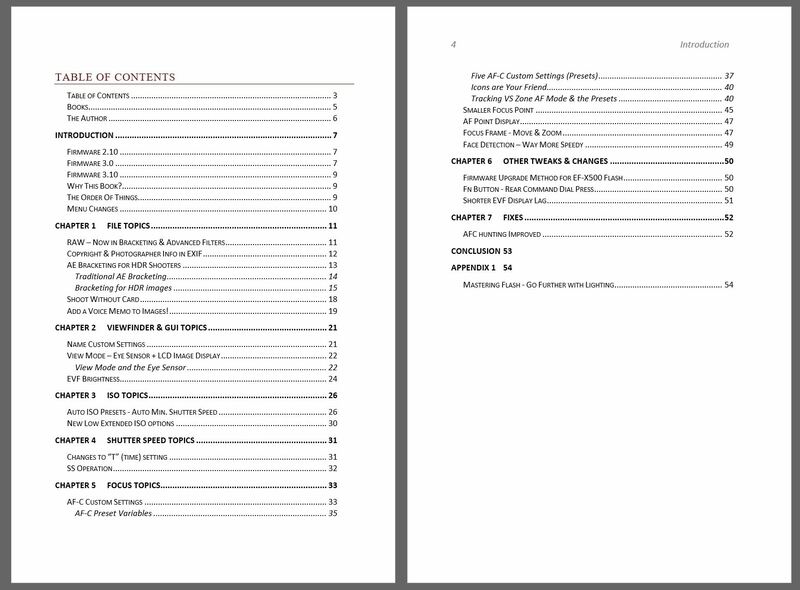 * Included is a 22 page Condensed Guide to the Basics of modern digital photography. As a bonus (hey! I’m trying to entice you to buy my book! 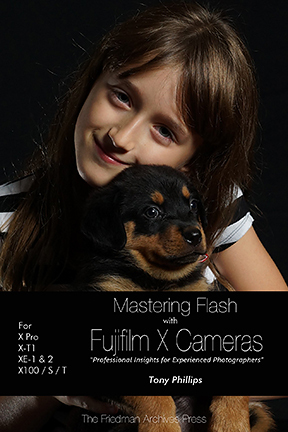 ), I give everyone who buys my book a PDF copy of my other eBook “Mastering Flash with Fujifilm X Cameras” – value $9.95 value. Find out how in the book. But Wait… There’s also an XLS spreadsheet listing all camera settings with a brief explanation of each, the author’s own recommendations, and space to note your own settings. NEW BONUS: “Phone Companion Settings”. A convenient, fully hyperlinked 38 page Phone Companion booklet covering all camera settings with EASY explanations for each menu item. you can carry with you in your phone for quick reference. 1) As a bundle of 3 electronic formats: A full-color .pdf file (with the author’s intended layout), a .mobi file for your kindle, and an .epub file for your Nook or other e-reader. ONE PRICE GETS YOU ALL THREE DRM-FREE FILES! 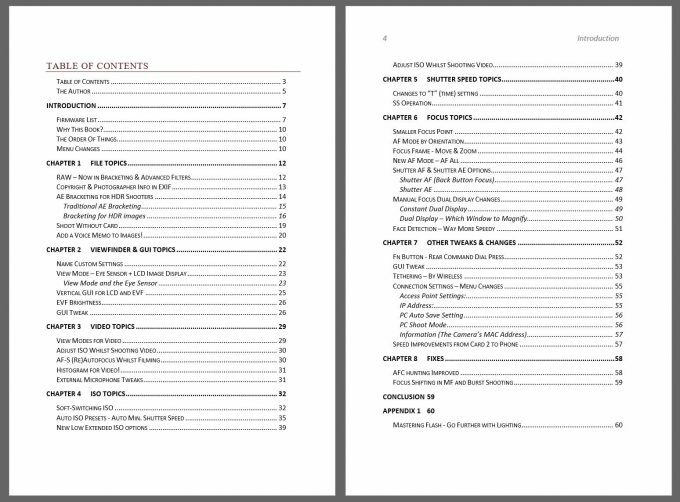 584 pages of information, knowledge, and wisdom in multiple formats for one low price!!! Click HERE to order now! I bought the e-book. Extremely valuable. 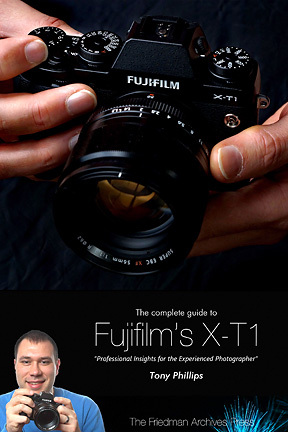 As a free gift, I downloaded Tony’s X-100F “personal settings” – it’s almost a digest of the book and a great place to start setting up a new X100 camera.